Invaluable to growth, essential to online design; Kit Builder leads industry standards. 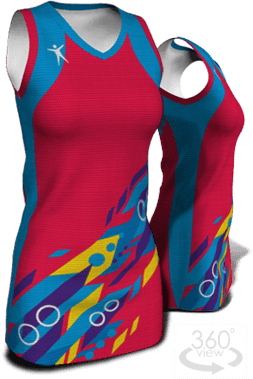 Come, customize, play and design on our full 3D garment demo. See it in action how easy it is adding fabrics, patterns, embellisments, text, logos before confirming sizes, names and numbers. We're always pushing forward the very latest developments in technology, ease of use and customer experience. With our roadmap packed full of new features that will constantly make you are your custoers's experience simple, powerful and enjoyable.